Gianni Jovanovic has been actively involved in the rights of Roma and Sinti for several years. With various projects and initiatives, he also campaigns for people in the LGBTIQ community. He fights for their rights and against discrimination and exclusion. His topics: Personality Development & Empowerment, Diversity & Intersectional Discrimination. Son of a Roma family – born in Rüsselsheim in 1978. At the age of 14, his parents married him. Two years later he became the father of a son. When he was 17 years old, his daughter was born. At the beginning of his 20s Gianni Jovanovic turned out to be gay and separated from his wife. He is now a two-time grandfather and has been happy with his husband for 13 years. He has close contact with his children. Jovanovic is a successful entrepreneur. He is involved as an activist and is now also an author and a comedian. 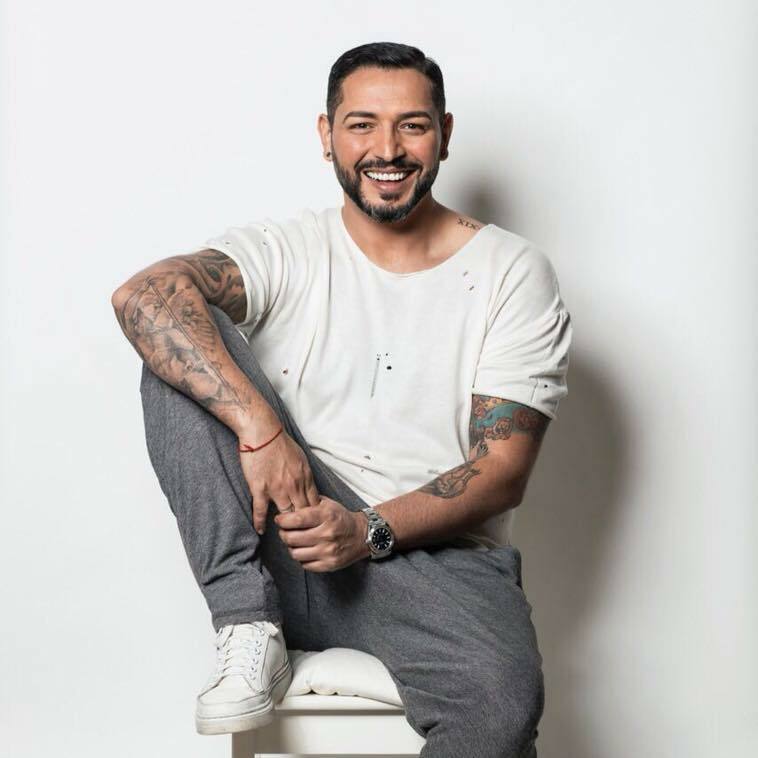 He is the founder of “Queer Roma” (www.queer-roma.de), an initiative that connects and supports LGBTIQ people in the Roma community. The group participated multiple times at the “Gay Pride” in Cologne, which is Germany’s counterpart to the Christopher Street Day. As an activist he also supports different German associations such as Amaro Drom e. V. or Rome e. V.
In 2016 the writer Katja Behrens told the inspirational and exceptional story of Gianni Jovanovic aka Nono in her novel. The book was published by editionfaust. In the same year he initiated the campaign “Say No To Faceism” – a photo project that stimulates discourse on the topic of “being German” (www.faceism.de). Gianni Jovanovic is invited to various events as a speaker. He also offers workshops. Recently he made himself known as a comedian with appearances at the Djelem Djelem Festival Dortmund (solo program), Nightwash (Cologne), Boing Collner (Cologne), City faces Bar Celona (Jülich) and so on.